Use code MOM20 to Save 20% off any one item! Decorate your home this Holiday season with the convenience of no electrical cords using our lovely Cordless 6' Castle Hill LED Pre-Lit Artificial Christmas Garland. Sign up for exclusive deals! 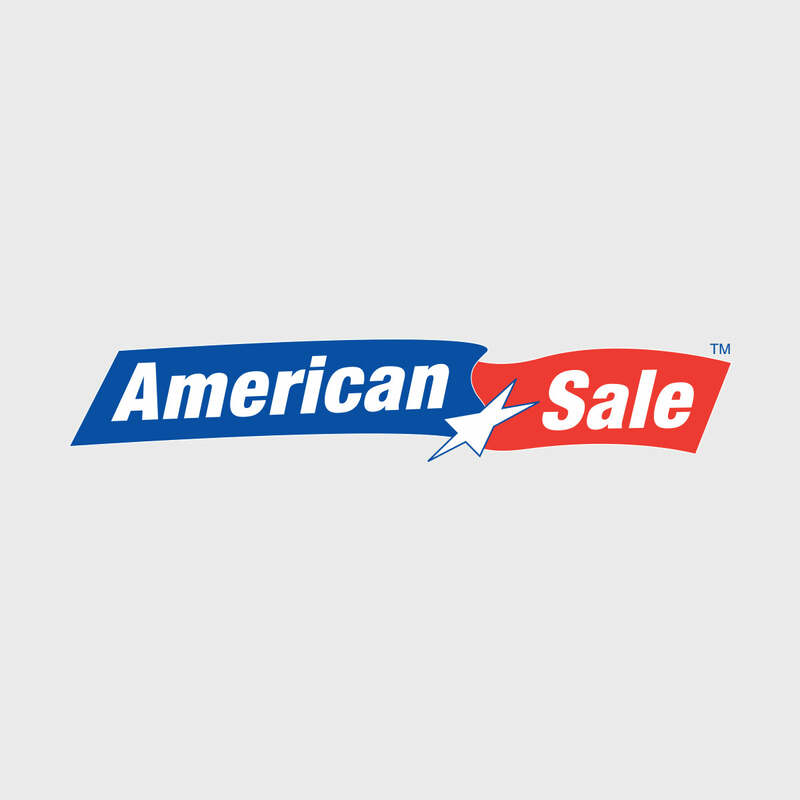 Copyright 2019 American Sale. All rights reserved.